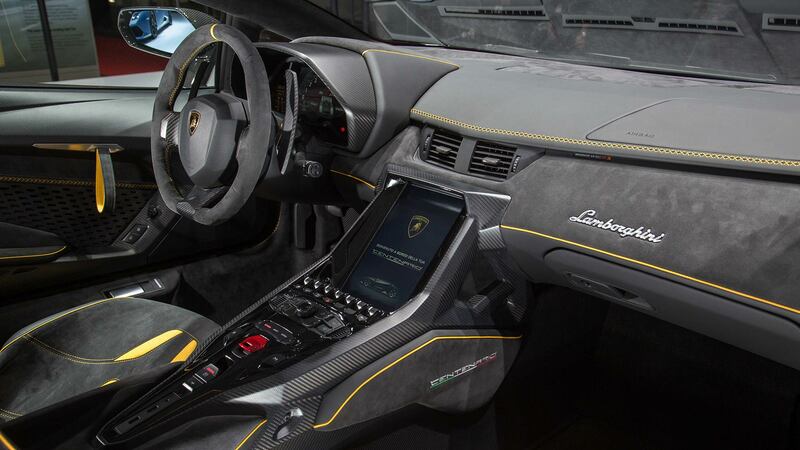 2016 is the year of Ferruccio’s 100th birthday, so to mark the milestone, Lamborghini built a limited-production supercar as a tribute to the company’s founder.Lamborghini Centenario LP 770-4, was reportedly shown to prospective buyers as a 3D hologram model during the 2015 Monterey Car Week and has now officially made its debut at the Geneva Auto Show. Only 20 units in coupe form and 20 units in roadster form will be built, with all 40 units already spoken for prior to its debut. The Centenario LP770-4 is roughly based on the Aventador, although is still slightly longer than even the 750HP Super Veloce (SV) edition. The huge air scoops on the front bonnet are a functional aid for downforce onto the front axle. The headlights, side skirts and wheels arches also get air ducts, which provide air flow to the rear radiators. The entire body is made of lightweight carbon fibre, and it also has a monocoque chassis. The side skirts, front splitter, wheel arches and rear diffuser are all functional and coloured in matte carbon. All of this is still 1,520 kg, 55 kilograms lighter than the Aventador. 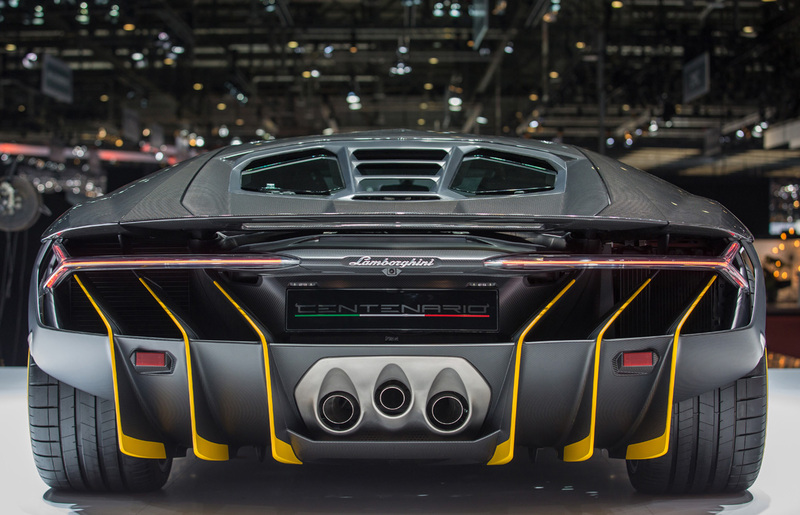 The Centenario LP770-4 uses Lamborghini’s 770 PS (567 kW; 760 bhp) 6.5 litre 60° V12 engine weighing 235 kg. 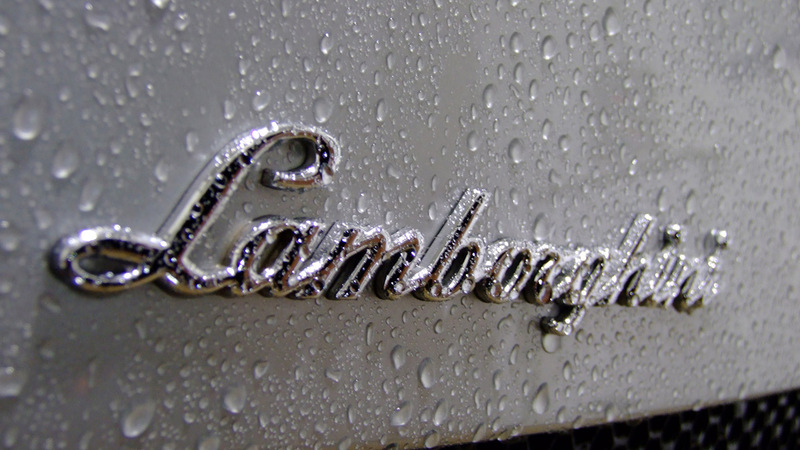 Known internally as the L539, which is also found in the Aventador.